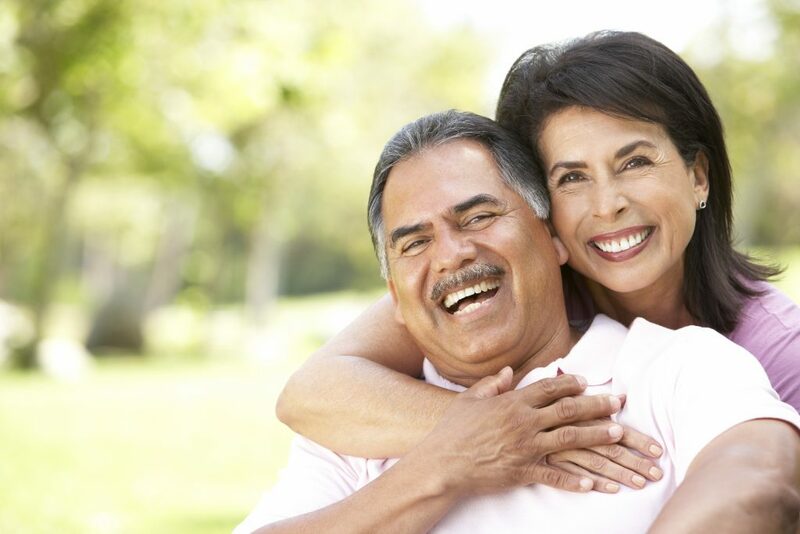 Benefits Of A Reverse Mortgage - Senior American Funding, Inc. Retirees who do not have children – 1. With no heirs, there is no need to worry about passing on the equity in your home. Retirees who need income now or in the future – If you need income now, it’s a no-brainer! If you don’t need it right away, it’s still better to set up your Line of Credit or monthly payments before you need them. You can always adjust how you like to be paid in the future. Homeowners with a current mortgage on their home – 1. The first thing a reverse mortgage does for you is eliminate your current mortgage. You won’t’ have to make any mortgage payments for as long as you live in your home. Retirees who do not have Long Term Care Health Insurance – 1. A reverse mortgage line of credit can be a useful tool for unexpected medical costs, or to live out the rest of your life in the comfort of your own home, rather than in a nursing home. Improves a senior’s standard of living, or allows them to live out their dreams. Maximizes Social Security Income: proceeds received from a reverse mortgage do not affect Social Security or Medicare. Allows seniors to maintain their independence while living in their own home. Pay off existing mortgage, freeing up monthly cash flow which would have been committed to ongoing mortgage payments. Spends part of the equity that would be passed on to the estate or heirs. A growing loan balance will decrease equity over time. Closing costs, if any, and insurance are important financial considerations, which means the borrowers should plan on living in the home for several years to justify overall costs†. You will never owe more than what your house is worth. If the loan balance exceeds the value of the home, FHA reimburses the lender for the difference when the estate sells the home, leaving no possible debt to heirs. FHA insures payments made to the borrower by the lender. If the lender is unable to continue making payments, the payments would be made by FHA. FHA also insures that borrowers can live in their home as long as basic loan obligations are met (homeowner’s insurance in force, property tax payments current and the home maintained in good condition). Even if the loan balance grows and exceeds the home’s present market value, as long as the borrower meets these obligations, the lender cannot take title†. The line of credit cannot be cancelled, and it grows over time, meaning the line of credit could exceed the home value in the future. It is important to be fully aware of all the reverse mortgage benefits. Make sure to check out the process of obtaining one, or simply contact us today and schedule a COMPLIMENTARY consultation! †Courtesy of Reverse Focus, Inc. ©2016. All rights reserved.